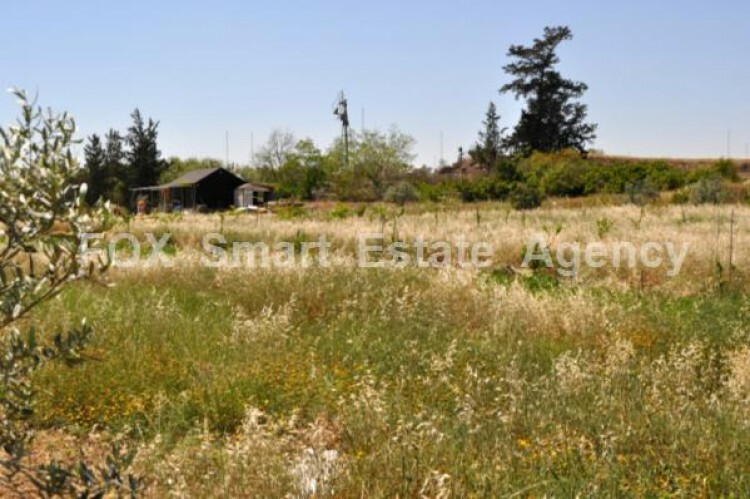 This piece of Land is located in Deryneia and specifically in Strovilia Area. 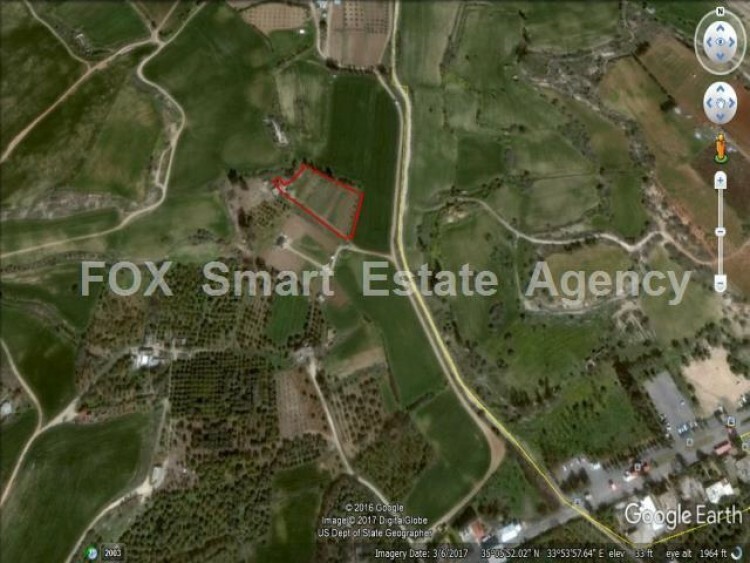 The Land is just 2 minutes away from Famagusta town. The zone is Agricultural. 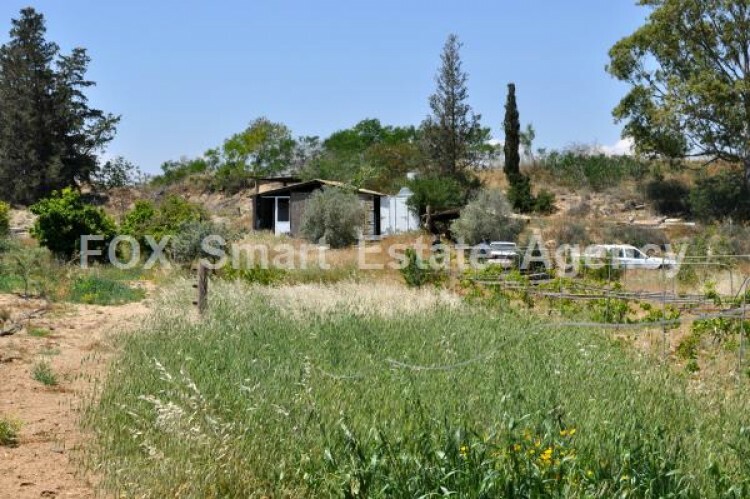 This piece of land already has 50 olive trees, 50 lemon trees, 250 roots and kinds of grapes as well as many other kinds of vegetables.It has a well and an approved registration for electricity. It also has drinking water. 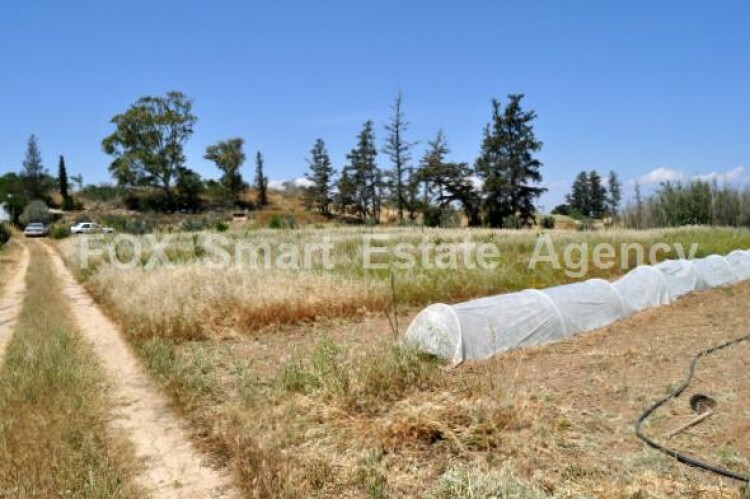 This piece of land is ideal for preservation of agricultural products as well as for investment such as golf site or even futsal football site. 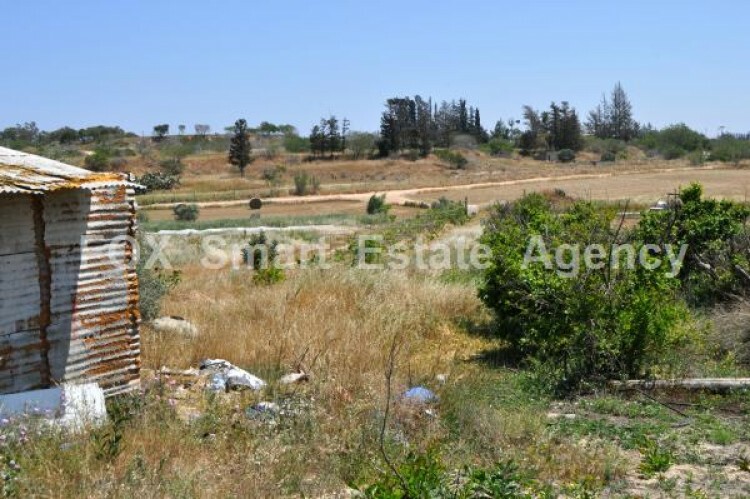 The owner is also available to deal with preservation of the land for any new person that will buy it. With title deeds. Contact us and arrange your viewing.